Tonight was a sazerac. Had a good one in New Orleans last week. It was a little sweeter than I was normally making mine, so I went with a little more simple syrup today. Yum. 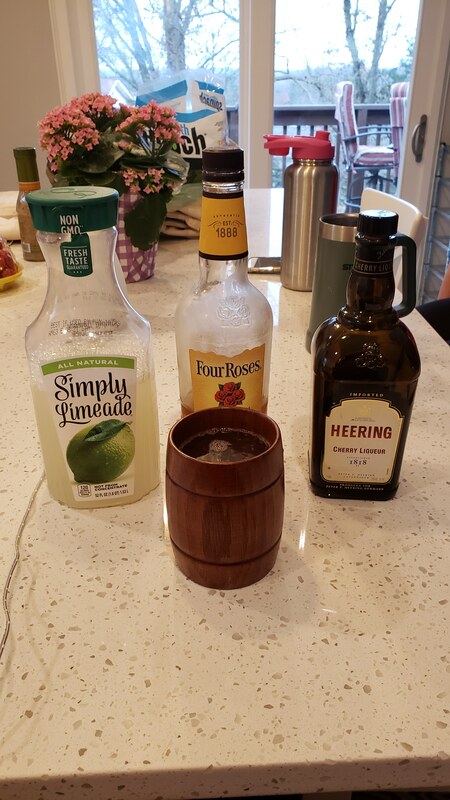 1 part 4RYL, 1 part Simply Limeade plus a dash of Cherry Heering. Dang, this is dangerously good. Last year I was doing the same but Simply Lemonade instead of Limeade. I think I'm more on the Limeade train. 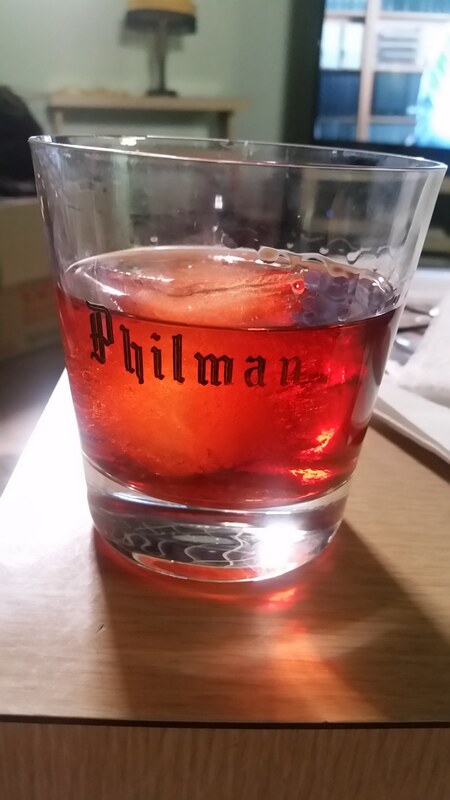 Larceny, Campari, sweet vermouth and a fat cube. Kirkland bourbon and Diet Pepsi. 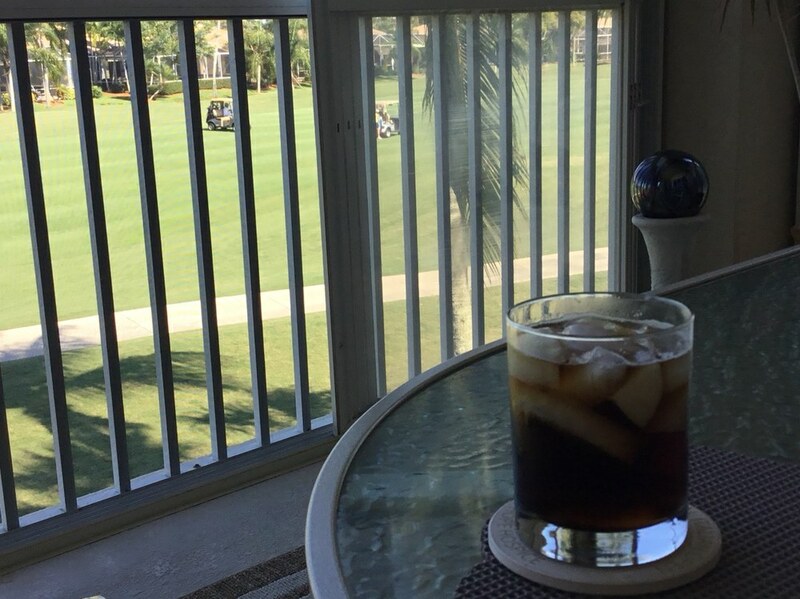 Not really my thing but when your golf host hands you a cocktail you don’t argue. Enjoying a Veaux Carre this evening. 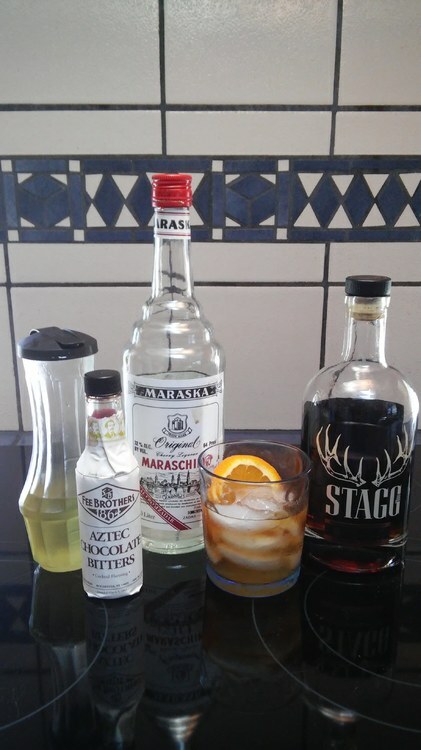 I have to say it is my favorite cocktail but is also the most complicated drink I ever make. Really enjoying this, and may have to look at experimenting with non-white whiskey (I think the Benedictine adds an interesting element that might work fine with a lower proof/younger bourbon). Going with an aged rye and Benedictine begins to drift into Vieux Carre territory. A favorite variation on the Vieux Carre is the Windsor Knot. But both of those also use Cognac. 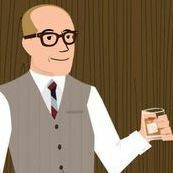 Drinks that use a whiskey, usually rye, along with vermouth and Benedictine plus a few other additions would include a Cocktail a la Louisuane, a “Monks Manhattan” or an obscure one called the “Heim Lick” which is pretty straight forward although I have no idea why it is called that! 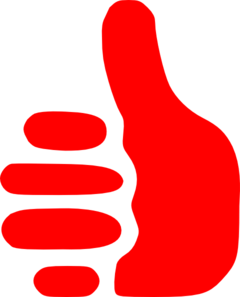 The Gramercy also falls into the general family. Hmm, maybe there is a Sampler cocktail idea in that bunch! I love it when you talk cocktails. 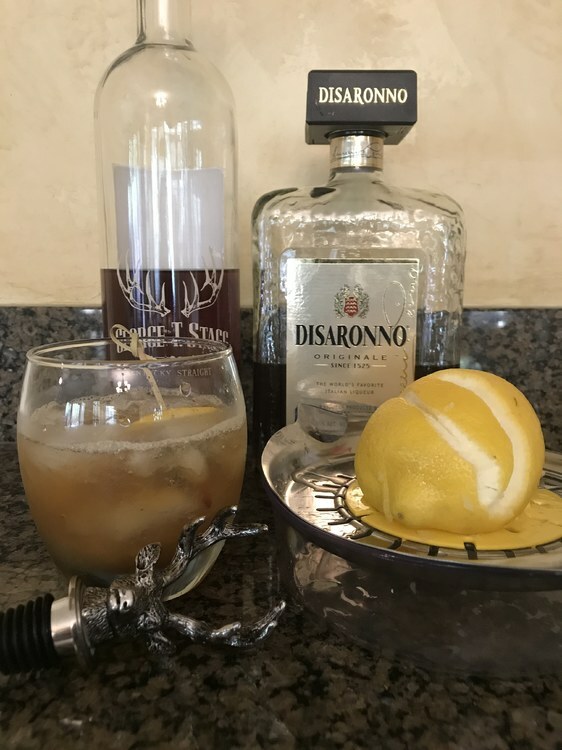 So, Jeffrey Morgenthaler has made the Amaretto Sour “awesome”. How? By cutting back the Ameretto a bit and replacing with Cask Strength bourbon for a 2:1 ratio. 1oz Lemon juice, 1tsp rich simple syrup, and dollop of whisked egg whites. 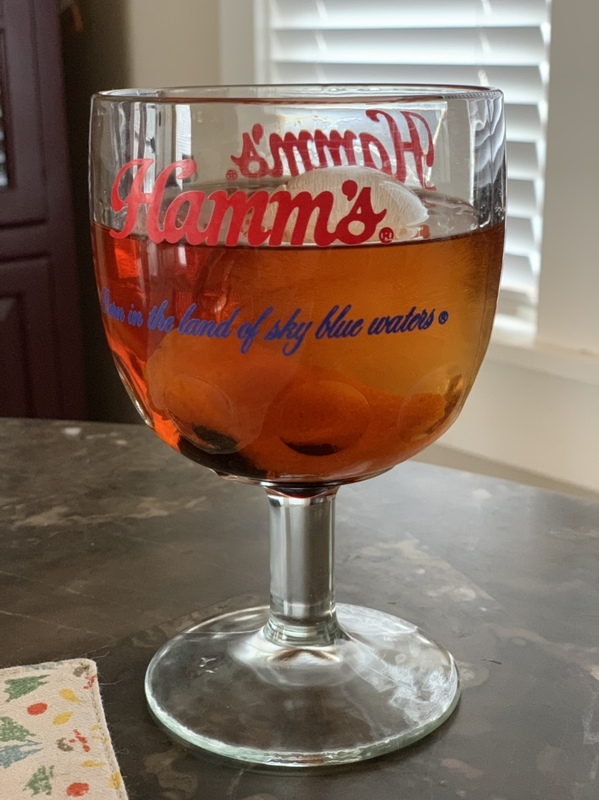 Shaken in a frenzy and strained into rocks glass with cherry and lemon “tweest” (think Serge from “Beverly Hills Cop for effect, here...) for garnish. Very tasty at the end end of a long week. 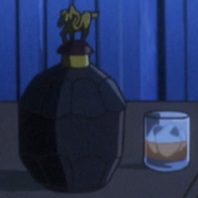 That does look explosive. I'm becoming a big fan of chocolate bitters myself. Had an old fashioned tweaked with chocolate bitters and a dash of tobacco+grain alcohol infusion the other day, good stuff. 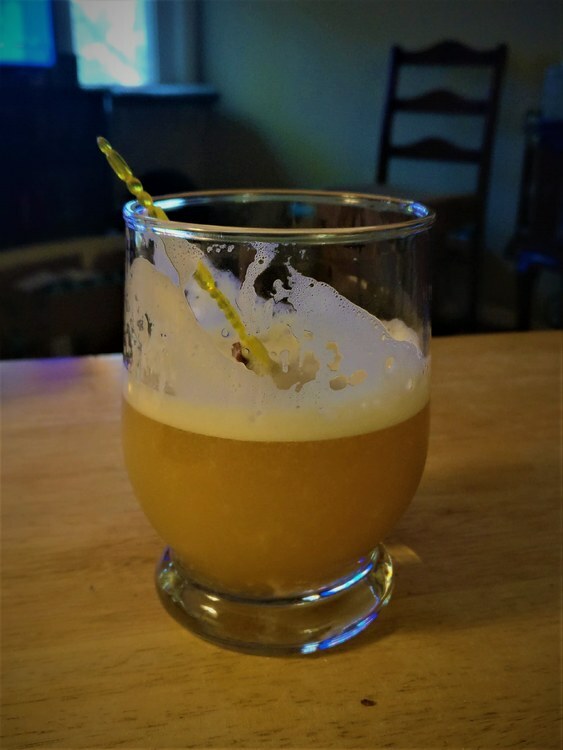 Also was in the mood for a little sour in my whiskey last night; settled on a Suckling Sour. My recipe called for agave syrup, but was just fine with simple syrup as a sub. 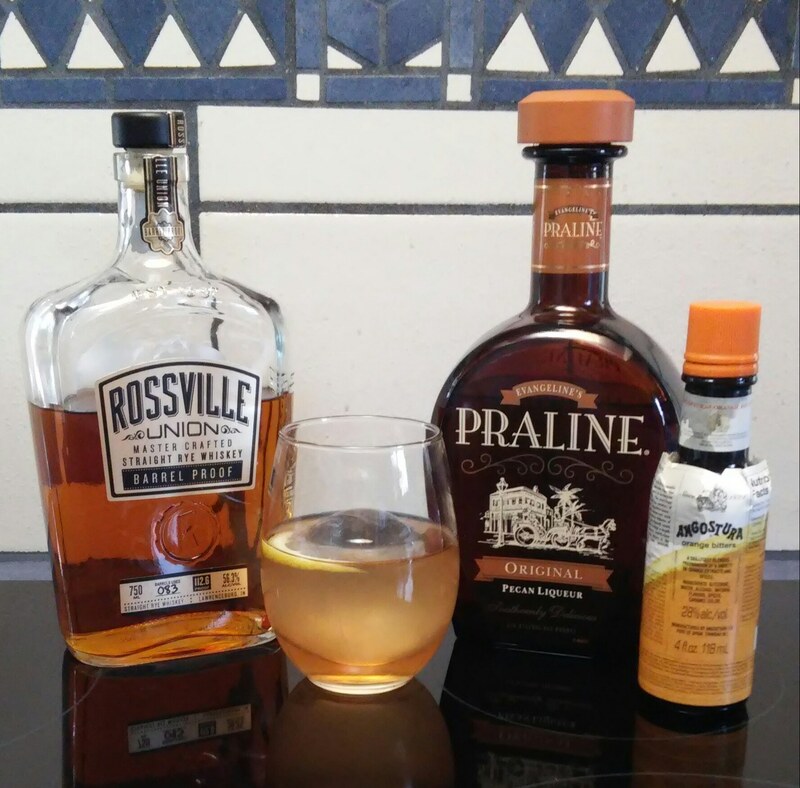 2 oz bacon-infused bourbon, 3/4 oz simple syrup, and 1 oz lemon juice. Throw into a shaker with an egg white and some cubes, get to shaking for 30-40 seconds (which I believe counts as exercise), and strained into a glass. It came from Jameson's website last year. It has no name, but I've been calling it the Irish Spring. Spice, sweet, nice. The pecan liqueur will overpower so just used a tsp. Not a big rye fan, but had to try it and loved it. This was better than I expected. But the Maraska maraschino liqueur is a great mixer. Much better than Luxardo. 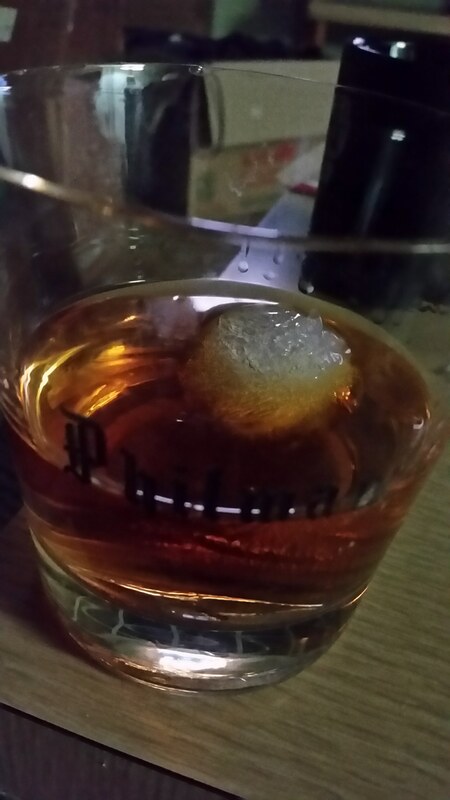 The smoked bourbon sugar sprinkled on the ice ball made it sweet and Smokey at the end. 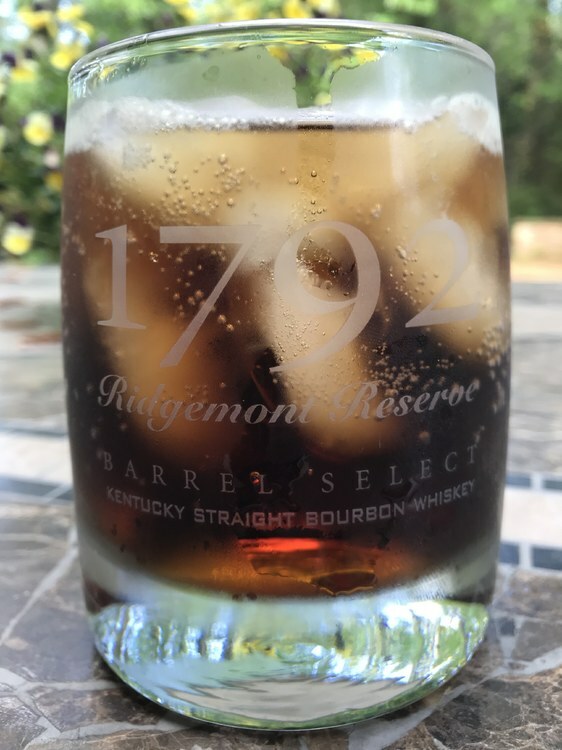 My favorite cocktail glass. 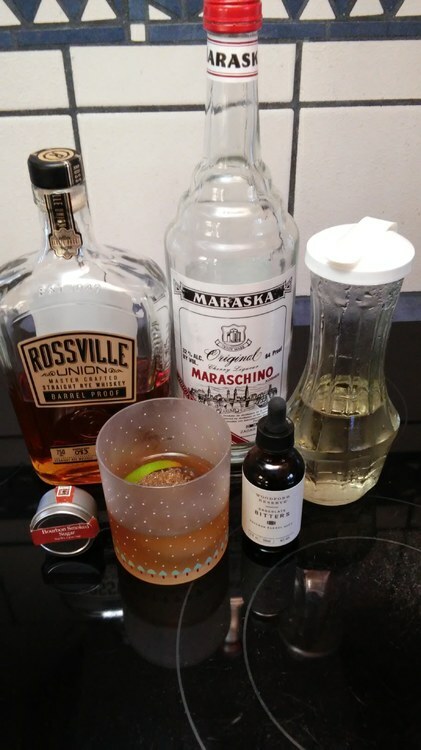 2oz WT RYE, 1/2 teaspoon simple syrup, 1 dash Angostura, 3 dashes orange bitters, and one big round cube. All the talk in the other thread got me a hankerin’ a bourbon and Coke. WT 101 is the bourbon in this one. You can't see it but I just tipped my cap to you.